With Democrats pledging to block Fox News from participating in their 2020 primary debates, the conservative media giant has found some surprising allies on the other side of the ideological aisle. 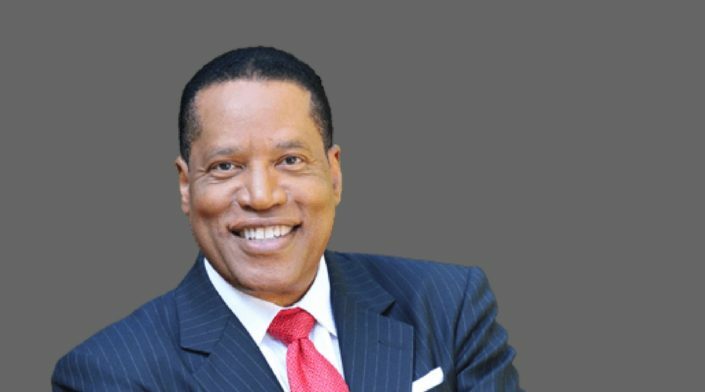 Even Democrat Juan Williams, a Fox News anchor with liberal views, thinks the Democrats have gone off the deep end with this one. Challenging the Democrat notion that Fox News is “state media,” Williams said Sunday that he and other journalists at Fox are not forced to spread pro-Trump propaganda. Williams noted that Democrats “don’t like strident pro-Trump voices in the primetime hour,” referring to the likes of Sean Hannity and Laura Ingraham, but lamented what he described as a missed opportunity for dialogue. While Fox’s opinion pundits are largely pro-Trump — and some of them are even friends with the president — the network is home to hard news journalists like Chris Wallace and Brett Baier, who have not shied away from criticizing the president. “I think it’s very important that Democrats penetrate the bubble, if you will, on the right and speak truth as well as it can be spoken,” Williams said. Williams is a liberal Trump critic and recently blasted the Republican Party’s “cynical Israel ploy” in the ongoing anti-Semitism controversy embroiling the Democrats. Citing a New Yorker report that detailed a close relationship between the network and President Trump, Democratic National Committee (DNC) chairman Tom Perez announced last week that the Democratic Party would bar Fox News from moderating primary debates. The Democrats have opted to stay in friendly territory, awarding CNN and NBC the opportunity to moderate their first two debates. Former Democratic National Committee chairman Ed Rendell also said that his party had made a “mistake,” while others at Fox have criticized the Democrats, with Wallace pointing to so-called “Fox Derangement Syndrome” — a tendency on the left to obsessively portray Fox — as being in the pockets of the GOP. “They’re the best debate team in the business and they offer candidates an important opportunity to make their case to the largest TV news audience in America, which includes many persuadable voters,” said Bill Sammon, senior vice president and managing editor of Fox News’ Washington bureau. When even liberal Democrats think the Democrats are wrong, maybe it’s time for the left to engage in some reflection.